"We only drive BMW E28 5 Series"
More than twenty years ago, Dean and DonnaRae Caccavo made a pact: they agreed that they’d never spend more than $10,000 on a single car. Over two-plus decades and through much inflation, they’ve kept this promise to the present day. Has this meant a life of limping jalopies and calls for roadside assistance? Far from it. The folks over at Petrolicious put together a video of the Caccavos and their passion for the BMW E28 5 Series. 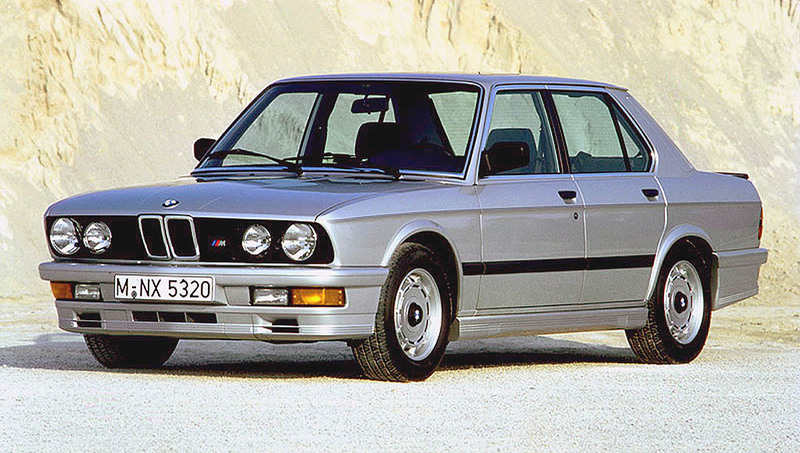 The story starts with Dean who bought an E28 M5 for just $9,500. Today, the M5 has over 200,000 miles on the speedometer. DonnaRae went with more tamed 5 Series, so she picked up a 1987 535is, a fantastic sedan with plenty of power even for today’s standards – 182 hp. They passed on the torch to their son, Austin, who also developed a passion for BMW and the E28, and after hard work, he had enough money to buy the car from his mom. The final, for now, E28 in the family is a 528e. Let’s have a look at this amazing story.